The up-and-coming talents are celebrated in this annual English National Ballet competition, now in its tenth year. Six finalists will perform in front of a panel of judges, and a live audience, with the 2019 Emerging Dancer award winner announced at the end of the showcase. It's not just down to the judges, you can vote for your favourite at the People's Choice Award (you've got until Saturday 13th April 2019 to do it) from a long list of 65 dancers. A wonderful showcase and celebration of the talent of English National Ballet's young dancers. 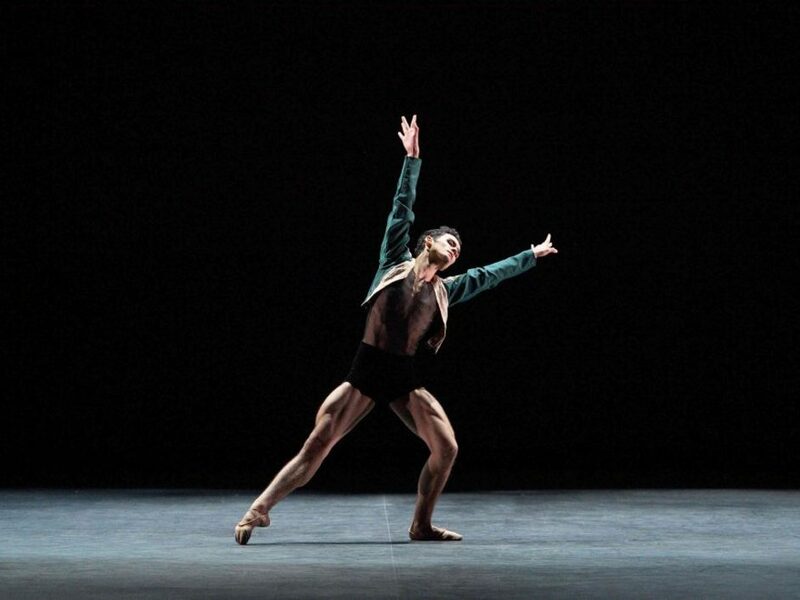 What are the best dining options near English National Ballet: Emerging Dancer London? English National Ballet: Emerging Dancer gyms, sporting activities, health & beauty and fitness. The best pubs near London English National Ballet: Emerging Dancer. English National Ballet: Emerging Dancer clubs, bars, cabaret nights, casinos and interesting nightlife. Where to have your meeting, conference, exhibition, private dining or training course near English National Ballet: Emerging Dancer. From cheap budget hotels to luxury 5 star hotels see our deals for Sadler's Wells Theatre hotels, including Crowne Plaza Kings Cross from 86% off.